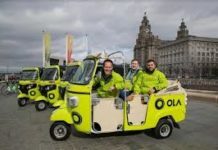 India cab hailing startup Ola will be soon launching a “self-drive” service in the top-markets of India, under its broader plan of expanding its business portfolio and customer network. 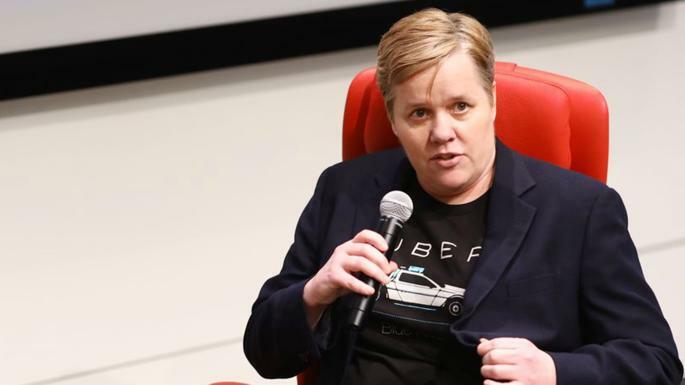 The company will invest about $500 million for the launch of this new service using which customers can book a car for self driving. Until now such services were offered by other cab-hailing startups like Zoomcar and Drivezy. The capital needed for this will come from debt and equity over the next couple of years and Ola will be deploying around 10,000 cars including SUV‘s and Sedan’s in the big cities of the country in the coming months. Before this Ola has majorly raised money through equity capital from the investments by Softbank and Tiger Global. But for the launch of new services Ola might raise capital via debt. 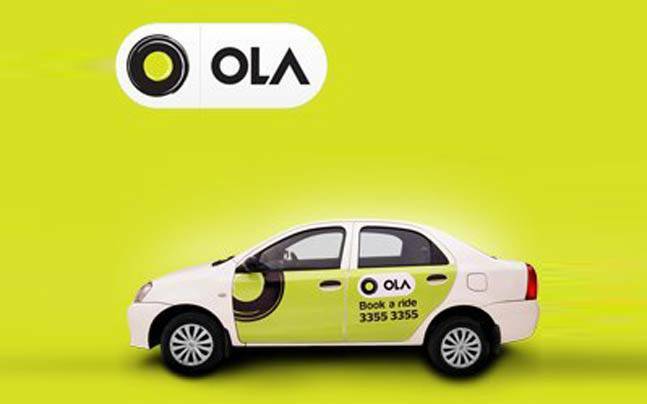 Ola was valued at $6 billion in a funding round in February and has so far raised $3.67 billion fund. 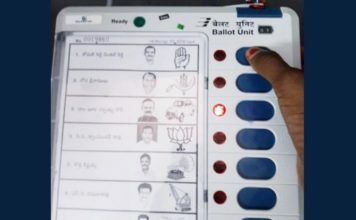 Few days back Hyundai and Korean company Kia Motors announced an investment of $300 million in Ola to build India specific mobility solutions including electric vehicles, and offering customized vehicles to aspiring driver partners using the Ola’s platform. As per market speculation the self driving car service will be launched in few weeks. 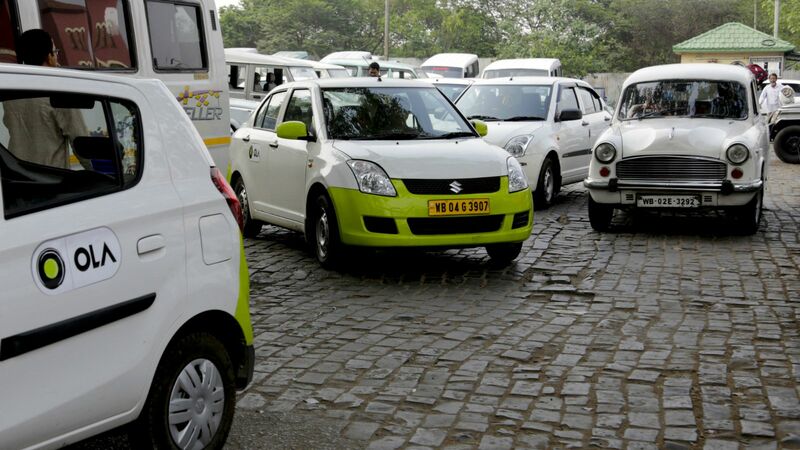 With the launch, Ola is set to give tough competition to its global rival Uber as well as to other cab hailing startups like Sequoia Capital-backed Zoomcar, and Y Combinator-backed Drivezy. Ola will have a edge over other companies cause it is backed by big investors and has greater infrastructure and presence in India. 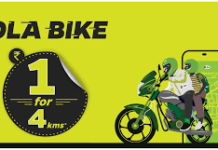 The move to enter self drive rental category is part of the Ola’s strategy is to expand its business and services beyond just offering online cabs to include scooters and electric vehicles with a view towards ensuring sustainability and positive unit economics. Last year, Ola reached a major milestone and started making money on each cab ride after taking into account expenses such as driver incentives and customer discounts.